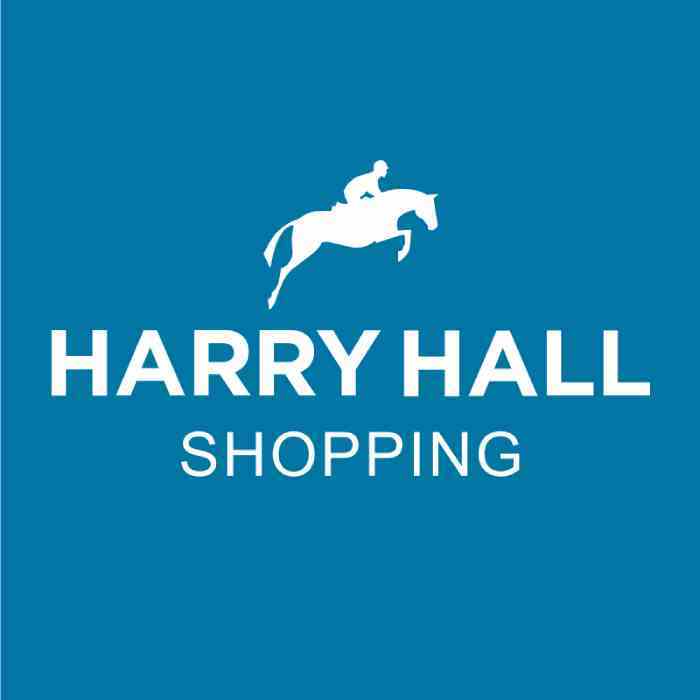 Harry Hall is proud to be more than a one stop online shop. Our staff are animal lovers and we're proud to support animal charities. By purchasing this jumper you will be supporting World Horse Welfare with 10% of the sale price donated to help a horse in need. Ringspun cotton sweatshirt, with rib cuff and hem the sweatshirt is slightly oversized and looks great with jeans and converse. If you do want it a bit more fitted we would advise you go down a size. We have other dogs and sweatshirt colours available.